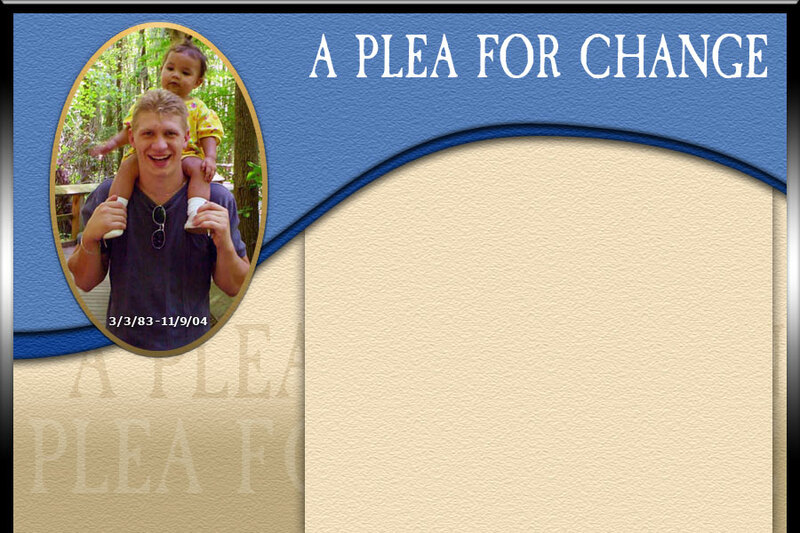 On November 9, 2004, a Kenosha police officer shot Michael Bell in the head one day before Michael was to testify at a court hearing regarding a previous incident with the same officer who stopped him this last fatal time. Forensic evidence contradicts police claims of events. "The only way to line up the muzzle stamp to Officer Gonzales' gun's position is to have Michael Edward Bell's face pointed towards the sky." Bell was unlawfully stopped by the police. The police used unlawful and excessive force against Bell, both tasing and choking him. Police officers unlawfully applied deadly force against Michael Bell. Police testified that Officer Gonzales was standing to Michael’s left when he shot Michael in the left side of his head. 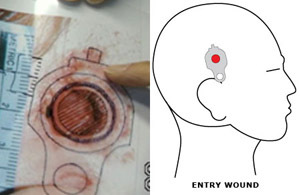 The location of entrance and exit wounds on Michael’s body contradicts the police statements. Police testified that Michael had his hand on Officer Strausbaugh’s gun, but The Wisconsin State Crime Lab found no fingerprints or DNA. These forensic facts remain a constant no matter how anyone says the shooting of Bell occurred. Police reenacted the events surrounding the shooting of Michael Bell three times. Each reenactment was inconsistent with the forensic evidence.